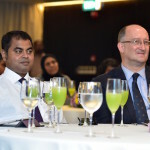 The environment ministry announced Monday the protection of three biodiversity hotspots in the Maldives. 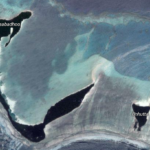 The Rasdhoo-Madivaru area in the central Alif Alif atoll, which encompasses three sandbanks and four islands, is a popular dive-site notable for sightings of hammerhead sharks throughout the year. 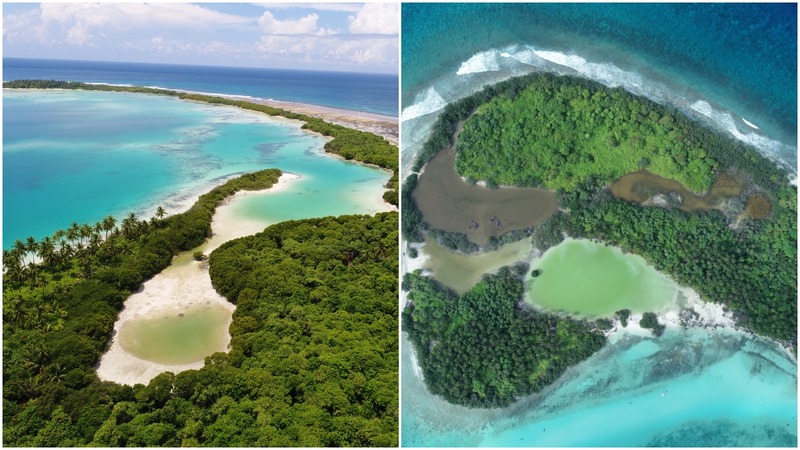 The Farukolhu island in the northern Shaviyani atoll has seven different mangroves or wetlands. Dhigulabaadho, a U-shaped island in the southern Gaaf Dhaal atoll, has a natural breeding ground for rays and sharks as well as an extensive mangrove system. Fishing, sand mining, removal of stones, collecting shells and littering are banned in protected areas. Bait fishing and shallow trolling outside of the core zones are allowed, as well as swimming, snorkelling, diving and picnics. 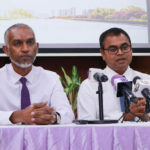 Environment Minister Thoriq Ibrahim, who announced the protected areas, has been under fire from environmental activists over large-scale dredging of lagoons and the reclamation of the Kulhudhuffushi mangrove. 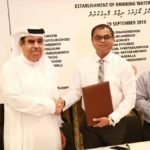 “It’s important to celebrate small wins,” Aisha Niyaz, a sustainable development consultant, told the Maldives Independent. She stressed the importance of management plans to monitor protection. The Environment Protection Agency needs to become independent and be allocated sufficient funds and resources to fulfil their mandate, she added. The Rasdhoo atoll reef is also internationally recognised as an “Ecologically and Biologically Significant Marine Area” under the UN Convention on Biological Diversity. Farukolhu was designated as a “Protected Area with Sustainable Use.” The island’s coral reef and mangrove ecosystems provides breeding sites and nesting grounds for many endangered species. Two of the protected islands were previously considered to build airports. 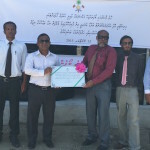 In 2014, the government scrapped plans to build an airport in Farukolhu after the EPA raised alarms based on the environmental impact assessment. In 2016, plans to develop an airport in Dhigulaabaadhoo were halted after an outcry from environmentalists. An airport is now being built after destroying five islands near neighbouring the Faresmaathoda despite an EIA report warning of flood risks.